Go the distance and stay in touch with BLiNQ’s innovative technology. 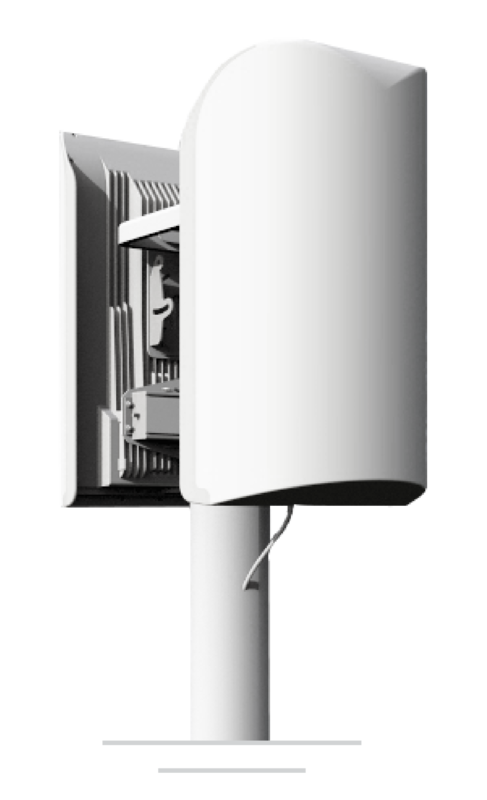 Our Fixed Wireless Access Solutions help service providers build, expand, and optimize their networks. 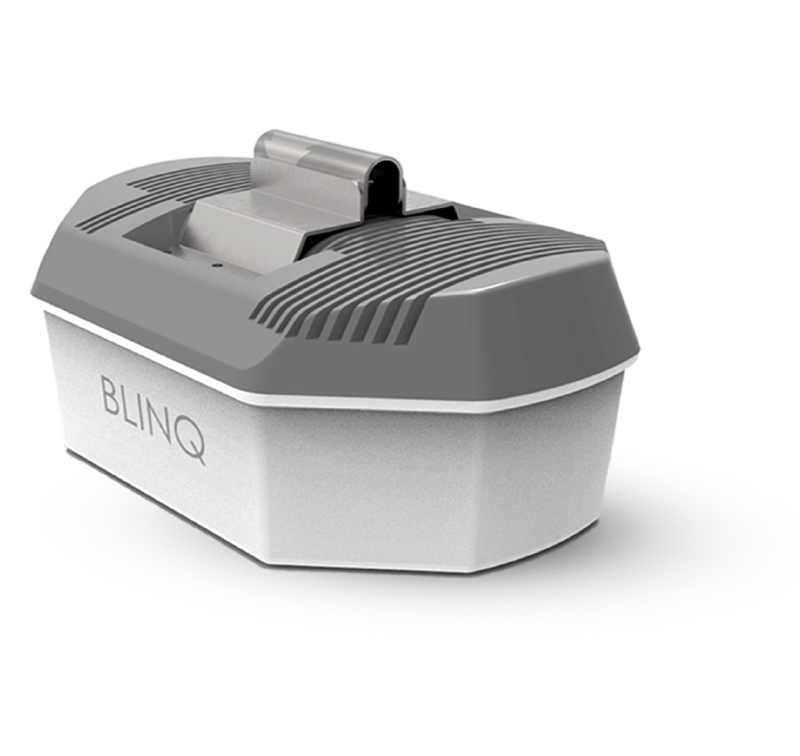 BLiNQ’s advanced, future-proof products are ready to help providers, from community-based entrepreneurs to large wireless enterprises. Discover new markets, generate revenue, and explore unseen opportunities. 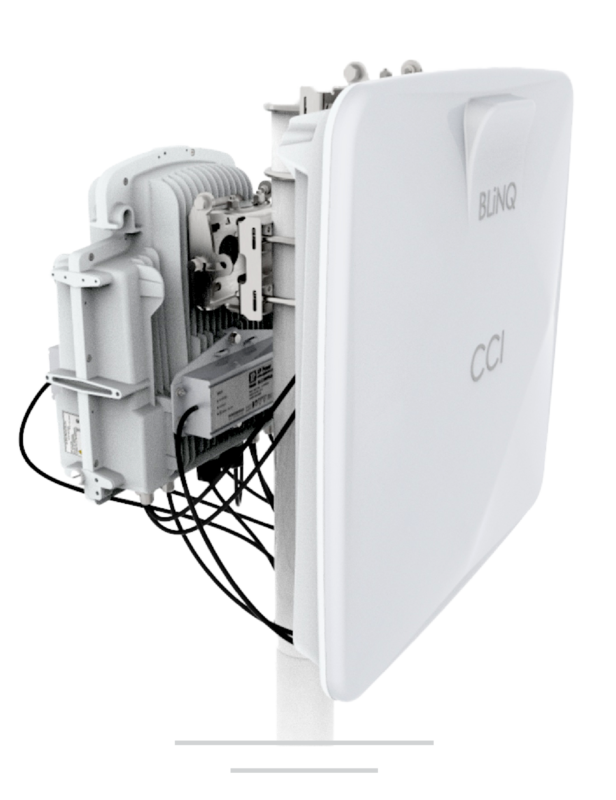 BLiNQ solution enables smooth transition to CBRS and/or UNII bands operation drastically reducing service provider network upgrade costs. The FW-300i is a portable piece of hardware that lets you become a wireless entrepreneur. The FW-600 is redefining beamforming, and provides steady and reliable connectivity at a fraction of the price of most massive MIMO (Multiple Input, Multiple Output) solutions. The SC-300s is the strand-mounted solution built for cable providers, that connects directly on top of your existing wires and is controllable by software.